Welcome To The New Standard of Clean! Based in Bismarck North Dakota, 360 Services of Bismarck & Mandan adds a local touch to its comprehensive spectrum of office cleaning, janitorial services, and facility maintenance options for companies across the Bismarck & Mandan area. From the scheduling of services to the products and equipment we use to the paper products we supply, we approach every detail with a commitment to creating a clean work environment for you and your staff. Our home cleaning is second to none. 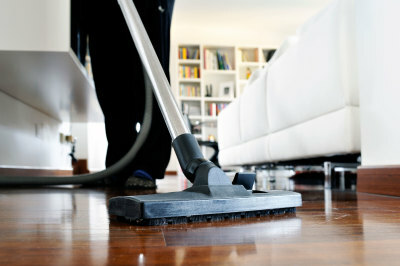 We provide our customers of Bismarck & Mandan with quality residential and maid cleaning services. Click the link below to see all of our home services. 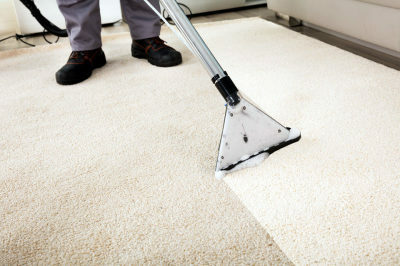 We use a dry cleaning method to our customers looking for carpet cleaning services in Bismarck & Mandan. 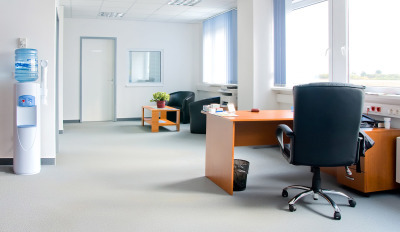 Click the link below to learn more about our Carpet & Floor Care services. Let us show you why our customers love us and we are the new "Standard of Clean" for your company. Click the link below to see all of the services we offer to our customers in town.